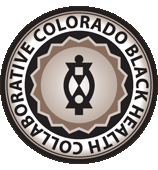 Colorado Black Health Collaborate will honor its 10-year Anniversary by hosting a Fundraising Gala. Tickets will go on sale Friday, May 4, 2018 at 10:00 AM. 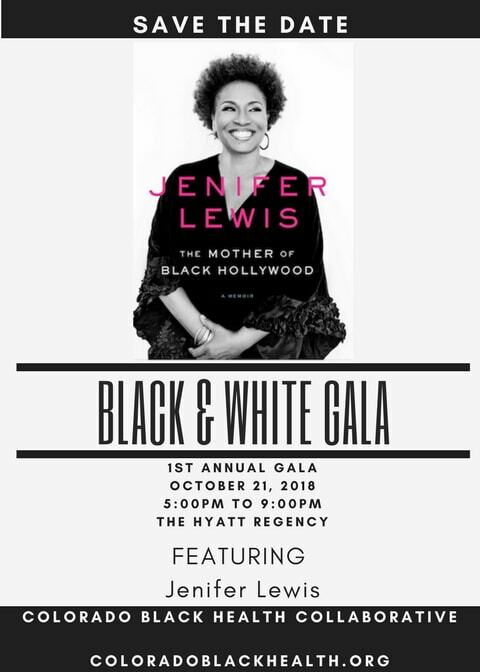 We look forward to having you join us for this historic Event!